After years in hiding, Josie Colton has her life back. 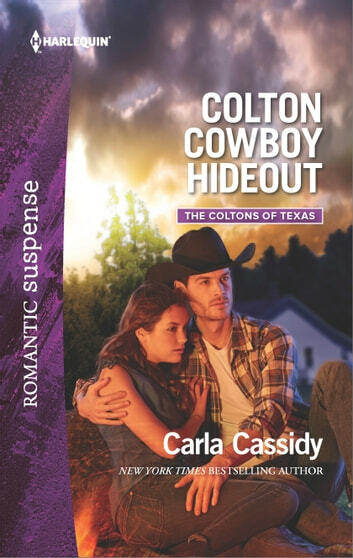 But to settle a family promise, she must find an old clue buried at the Colton Valley Ranch. She enlists the help of ranch foreman Tanner Grange-in exchange for working as his twin toddlers' new nanny. On their search, the single dad soon begins to lasso Josie's heart.